Greetings from your Manitoba Basketball Hall of Fame. This is the second bulletin we have sent out to all inducted members and friends. Collegiate Wildcats Varsity Girls as teams. New Floor. On that same day, we officially opened the new floor at our Hall of Fame. looks great – drop by the U. of W. and check it out. enhancements at the Hall of Fame location at the U of W. Your help is greatly appreciated! which has been developed for us by Candace Hogue. Monday, August 24 – 4:00 – 6:45 P.M.
Saturday, September 5 – 6:00 – 9:45 P.M.
All the best - have a great summer ! The 12th Manitoba Basketball Hall of Fame Induction Dinner will take place on Saturday, October 3, 2009. Arrangements are well underway to make this another very special evening, not only for those to be inducted, but for all Hall of Fame members, and the basketball community, in general. which allows visitors to access our website and other related websites. 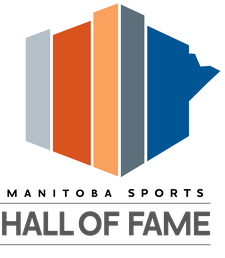 If you have not visited the Hall of Fame lately in its permanent location on the 2nd floor at the University of Winnipeg Duckworth Centre, please do so any day. Furthermore, we are very proud of our website at www.mbhof.com. – check it out ! We need your support ! 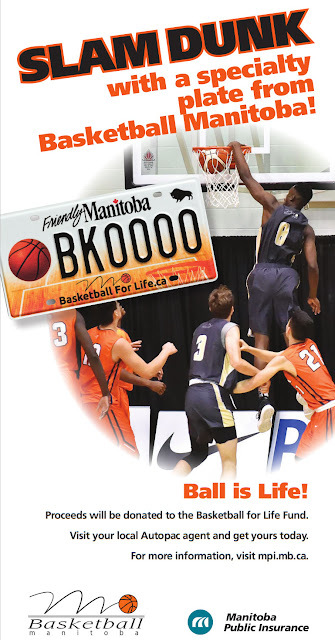 Our Manitoba Basketball Hall of Fame is, and will be, only as strong as its members. Our Hall of Fame weekend is scheduled only every second year and it is becoming something very special for our entire basketball community. We ask our members for their direct support, by buying a ticket and attending the dinner. Cheques, made out to the Manitoba Basketball Hall of Fame, should be sent to Basketball Manitoba, 200 Main Street, Winnipeg, MB, R3C 4M2. We hope to see all of our members and friends “step up” and support our Hall of Fame. Please do your part – we are counting on you !